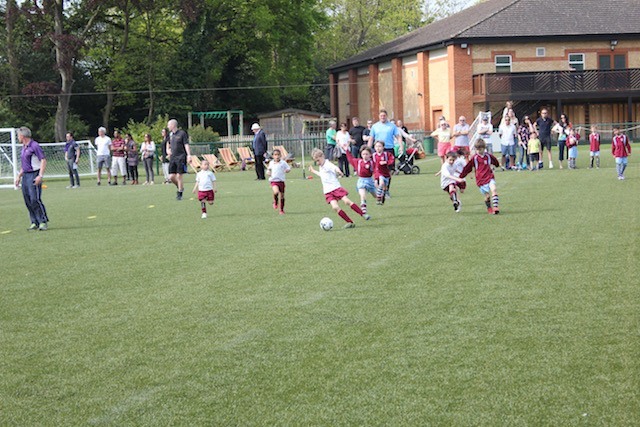 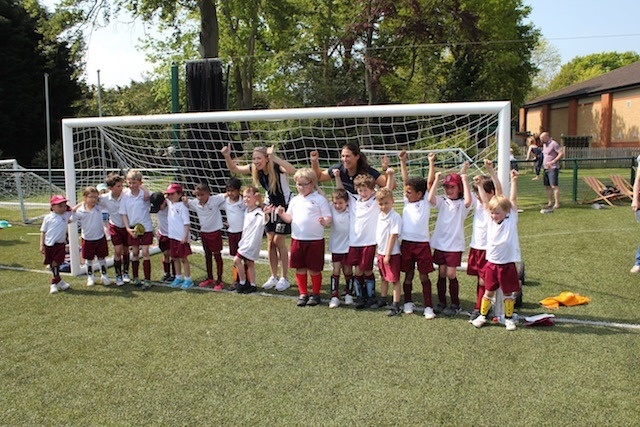 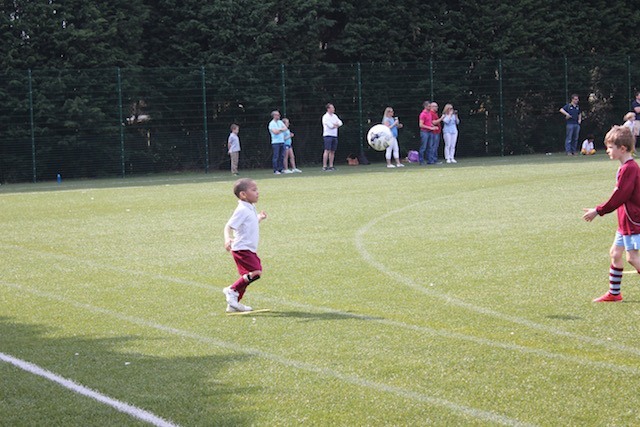 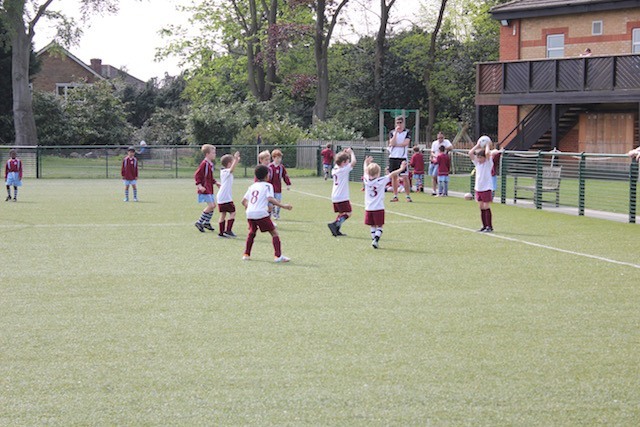 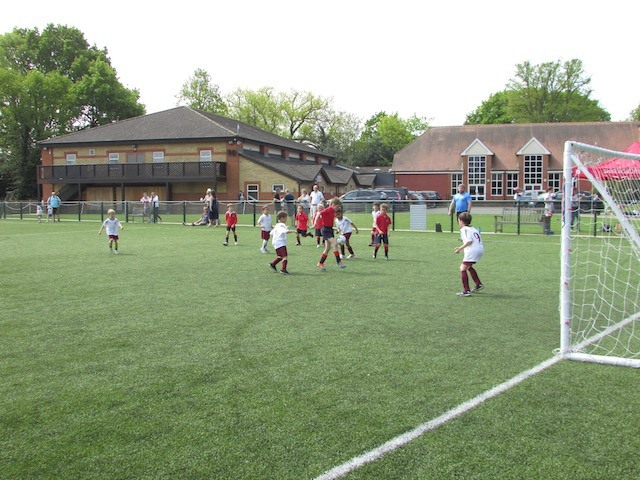 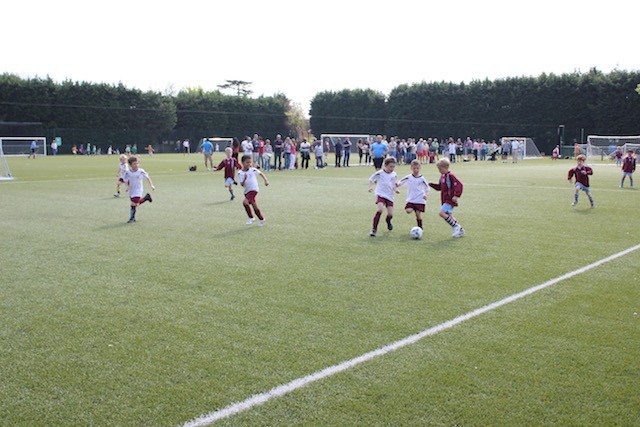 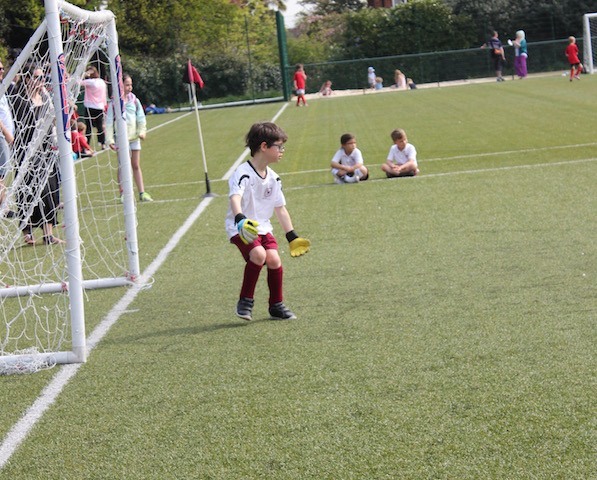 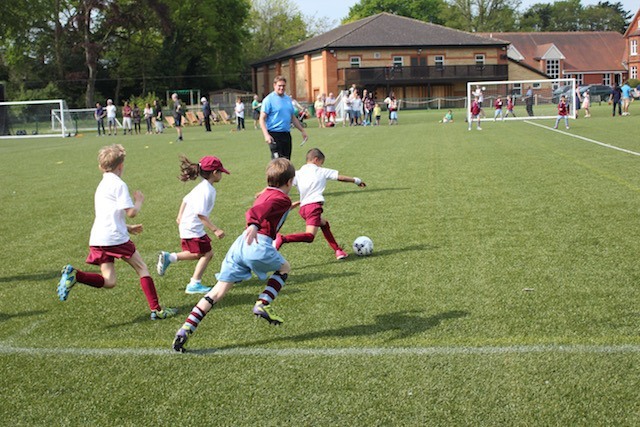 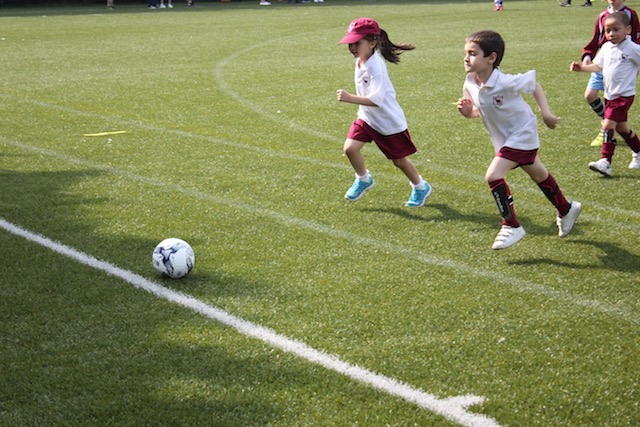 On Saturday 7th May the Years 1 & 2 Football Club children participated in the Shrewsbury House Football Festival held at Shrewsbury House School in Thames Ditton. 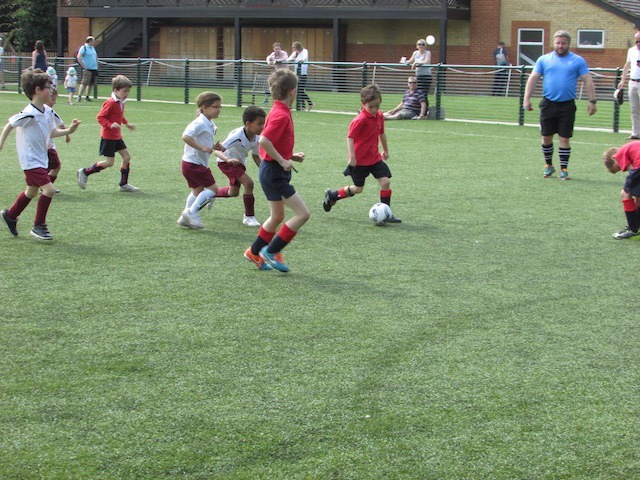 The Festival is for the children to enjoy friendly matches against teams from other, local pre-prep schools and for that reason, the scores are not recorded. 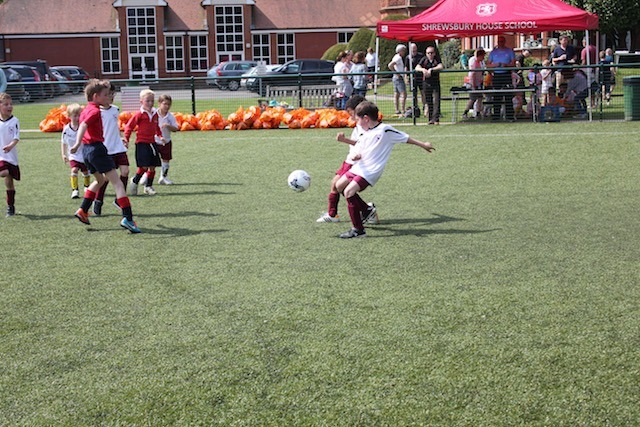 The matches were comprised of 6 players in each team and Park Hill had an A and a B team. 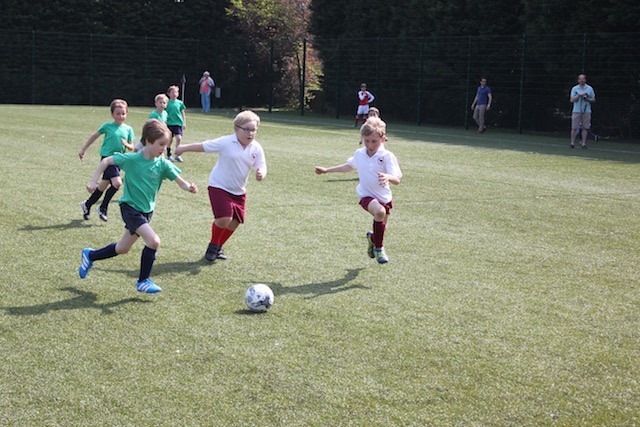 The children played against Wimbledon Common Prep, The Merlin School, Shrewsbury House All Star team, Weston Green School, Shrewsbury Lodge and The Rowans. 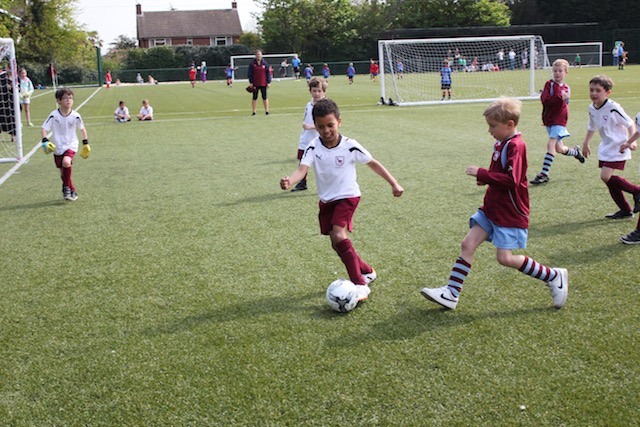 Our teams played 4 matches each and the teamwork was magnificent. 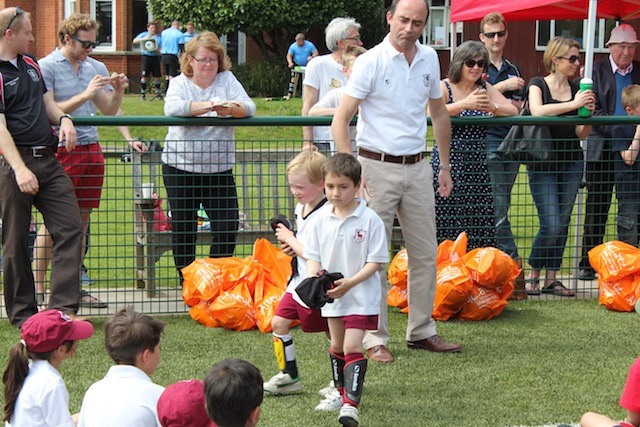 At the end of the Festival Mr Driscoll, Head of Football at Shrewsbury House congratulated the children and Mr Doble, the Headmaster, gave merit prizes to those who played exceptionally. 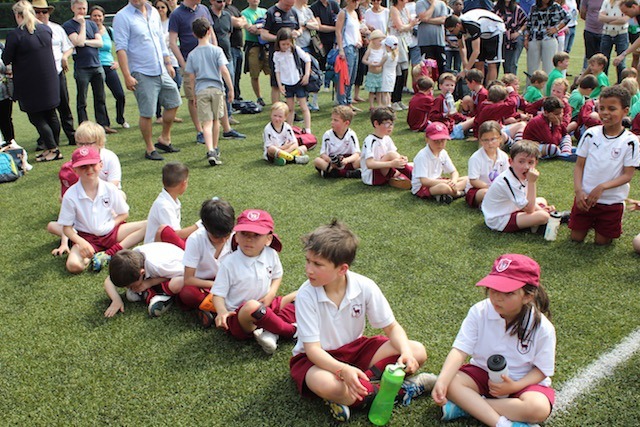 A very many congratulations to Felix and Danny for being awarded prizes.